We have helped the UK’s fairest coffee company radically reposition for consumer reappraisal. 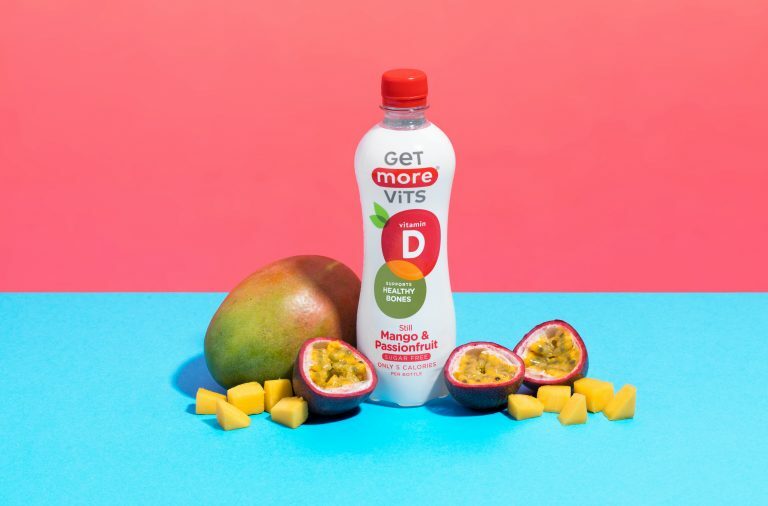 The new positioning for Cafédirect has been driven by an overarching desire to communicate the incredible effort the company takes to produce delicious, high quality and highly ethical drinks. Unlike any other coffee company, they invest a full 50% of their profits into the CAFEDIRECT PRODUCERS’ FOUNDATION. It’s a UK charity that’s run by farmers, for farmers right across the coffee growing world, directly helping them drive up the quality of their crops and dramatically improve their livelihoods. 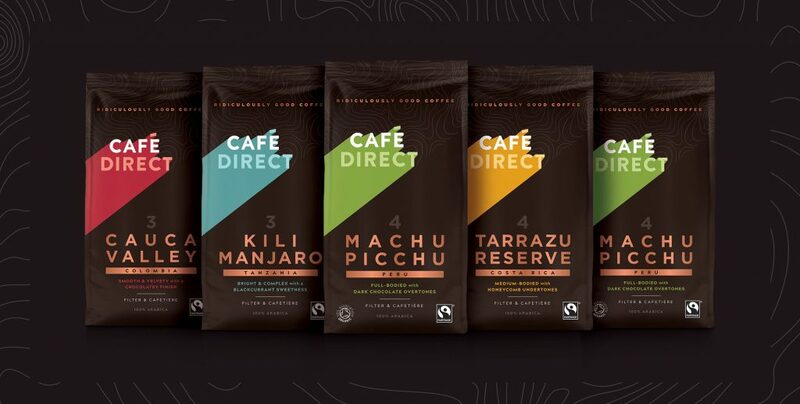 Cafédirect goes above and beyond the standard fairtrade credentials in everything they do to ensure outstanding products. 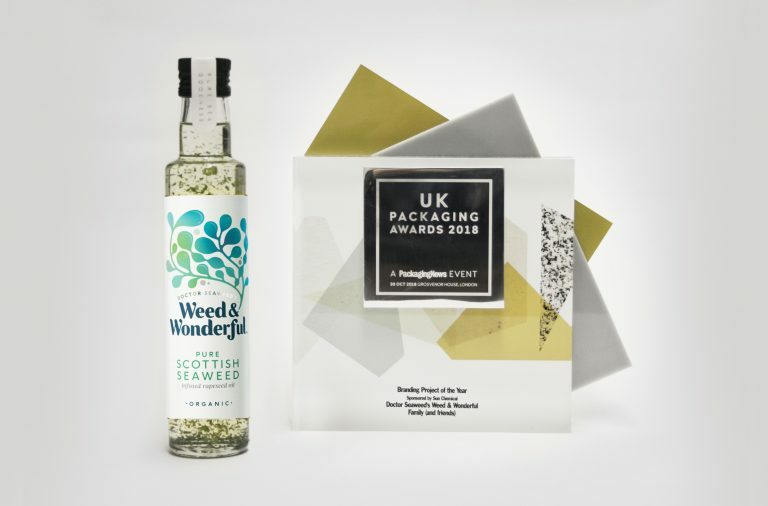 But research told us that fair trade and ethical doesn’t always mean good taste experiences in the consumer’s opinion; in fact, often quite the opposite. 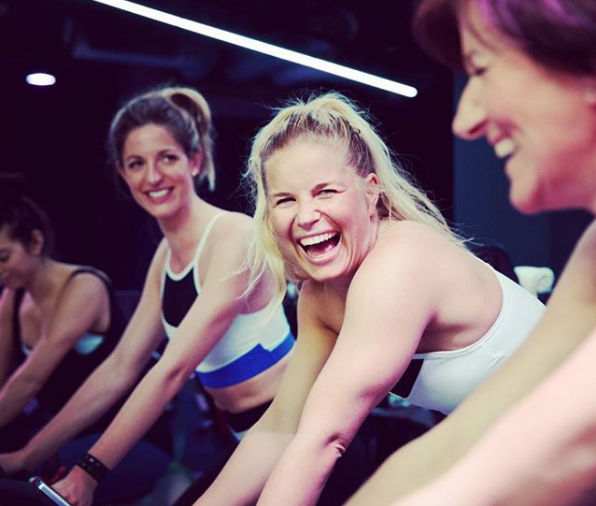 “Our target consumer is very fussy about coffee and doesn’t tend to believe that ‘ethical’ can satisfy their taste” says Derek Johnston, director of strategy at F&f. 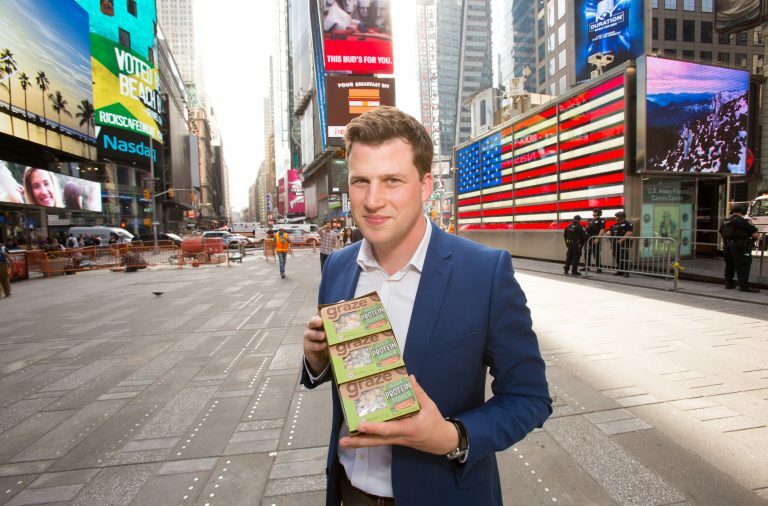 To reflect the brand’s incredible approach and to ensure coffee lovers understood the brand’s special difference, a new direction, led by the philosophy that ‘only ridiculously good business can produce ridiculously good coffee’ emerged. 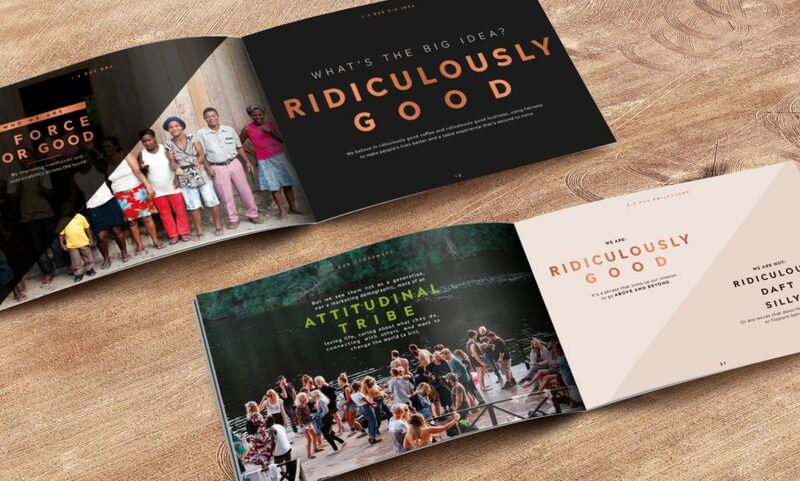 The phrase ‘Ridiculously Good’ has been adopted as both an internal rallying cry and external brand communication vehicle, implemented across all brand applications. Lorraine Kelleher, Brand Director at Cafédirect says “Everything we do at Cafédirect is about achieving the ridiculously good for everyone – quality, taste and business. John Steel, Cafédirect CEO says “Working with Family and Friends has been an outstanding experience and we are extremely excited about the result. The proposition development and subsequent representation powerfully communicates the benefit of Cafédirect’s unique business model”. Supporting the new positioning a dramatic new logo and visual identity has been developed, “intended to be something of a beacon and inspiring symbol of aiming higher; above and beyond the average”. Says Alex Durbridge, creative Director at F&f. 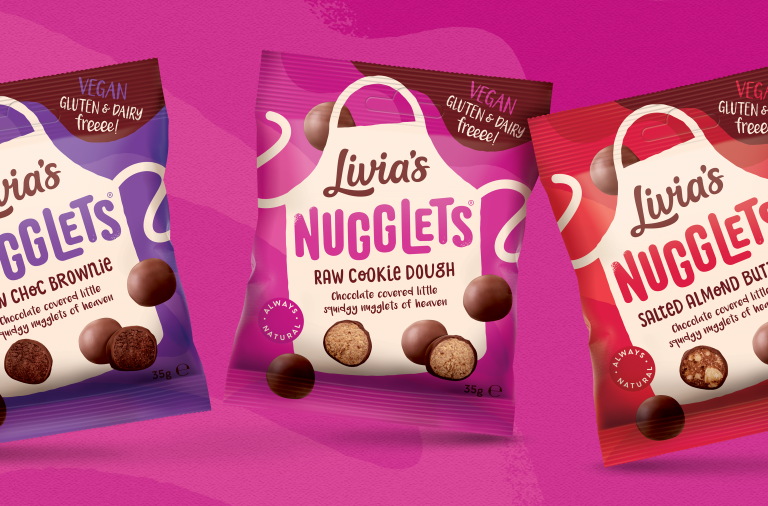 “The redesigned packaging range is simply designed to stand out and look confident on shelf – using premium cues, not ethical ones to encourage reappraisal and trial”. 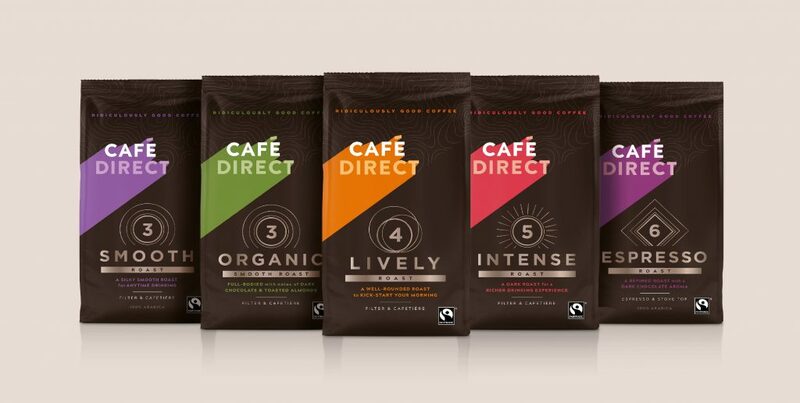 Retailers have fully embraced the new positioning and Cafédirect will now be available in Waitrose, Sainsbury’s Ocado and Tesco.